As the next-generation iPhone’s release draws nearer, more leaked photos the highly anticipated Apple device resurface. Repair shop iLab Factory recently posted a new set of photos of the on its website. 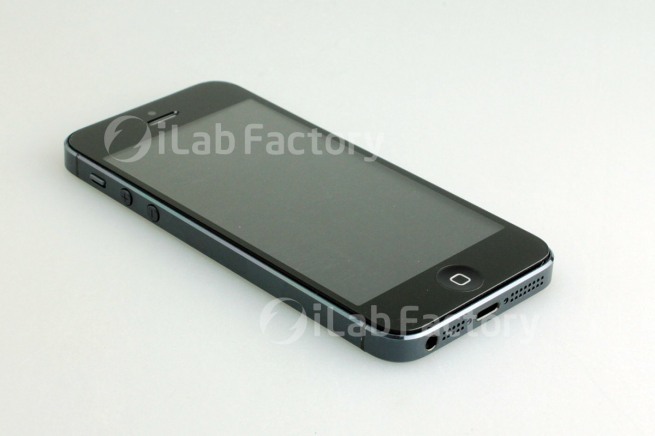 Showcasing the iPhone 5 in its disassembled and fully-assembled from, the photos support the earlier rumors and speculations surrounding its design. The alleged high-end device is taller, has a two-toned aluminum back, and is apparently thinner. The FaceTime camera is now at the center, the dock port is not smaller, and the 3.5 mm audio port is now at the bottom. The photo showcases the black version, but parts of the white version are also included. A YouTube video of the purported iPhone also seems to support its speculated design. We’d like to remember our readers once again that nothing is official as of this moment. But while we wait for it definite release date, there’s no harm in indulging in what the next-generation iPhone might look like. About the Author: Joseph Enmanuel is a Tech Blogger. He's Currently working in Wireless Emporium, Inc - A trusted source for cellphone accessories : iPhone 5 accessories, chargers, batteries and etc. You can follow him @WirelessEmp.